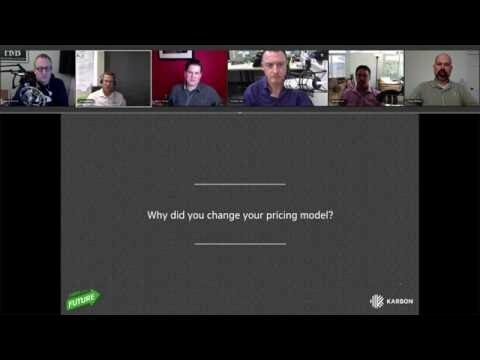 Do you know the way to value pricing? Considering value pricing? Learn from experts the essentials—plus pitfalls and lessons learned—to make your transition as smooth as possible. For additional details, visit firmofthefuture.com.